Did you know that simply breathing correctly can have a HUGE impact on your posture? In this video, I’ll show you one technique that will not only help you learn to use the correct muscles for breathing (diaphragm vs. chest/traps), but will also aid in drawing in deep, relaxing breaths. 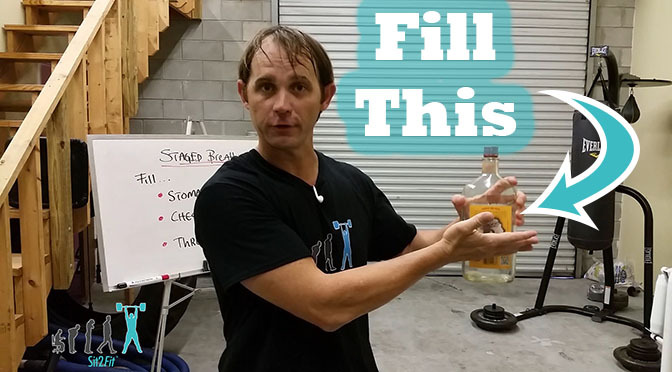 Be sure to SUBSCRIBE to my YouTube channel and don’t miss another breathing exercise for better posture that I have in the works! Have tight neck muscles as a result of bad posture or breathing habits? No worries–I did a video for that too. Do you feel like sitting at work all day has you feeling "less than optimal?" 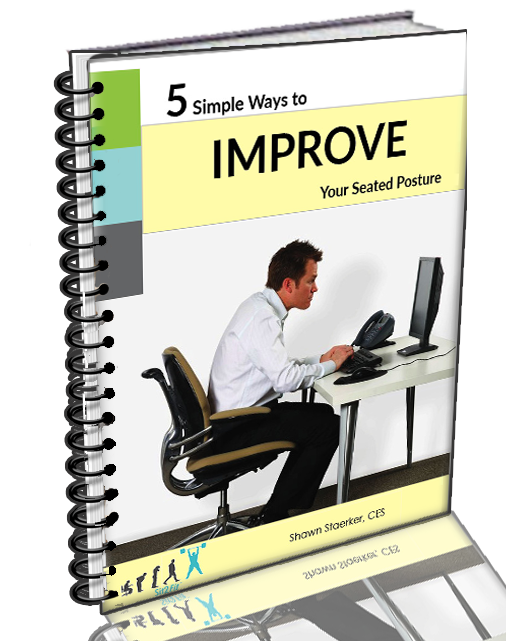 Grab my FREE eBook on 5 ways to shape-up your seated posture and reap the positive health benefits.